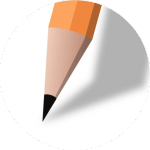 Forms on Fire is a cloud-based online form builder that enables users to create mobile forms without writing a single line of code. It features integrations with more than 750 third-party software through Zapier. In this article, we cover Forms On Fire reviews. Ready to get started? Get a free trial. 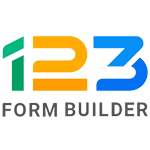 Users who gave Forms On Fire a positive review like that it offers a great variety of systematized templates and good customization options. They also appreciate that it can be deployed to any device like laptops, tablets, and mobile phones. Others also cited its integration with a wide range of third-party software, as well as its excellent technical support. One user who gave Forms On Fire a positive review on G2 Crowd said that the software helped them speed up their internal processes as a construction firm. He also likes that it enables them to deliver real-time accurate reports to their customers. He added that he loves the customization capabilities of the software. Users who gave Forms On Fire a negative review complained that the software is difficult to use and contains lots of system bugs. Some said that its pricing is expensive. Others mentioned that its visual aspect needs improvement. 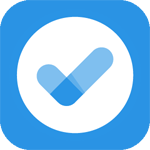 One user who gave Forms On Fire a negative review on Capterra mentioned that there is a learning curve on building forms and that it is hard to trace back errors on created forms. He added that the software is glitchy, especially when creating large forms. 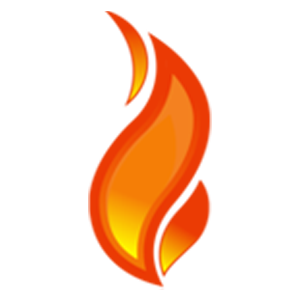 Forms on Fire pricing is based on two subscription options: Standard Edition ($24 per month) and Premium Edition ($30 per month). The main differences between the plans include the number of submissions limit per month, as well as access to premium features such as connectors, screens, workflow, dispatch, and document management. Forms On Fire also offers a discount on its monthly subscription plans for businesses with a minimum of 26 users. Enterprise add-ons such as volume transaction and pricing, sync, toolkit, and single-tenant are also available. 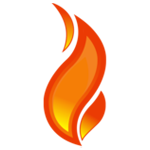 Interested users may contact Forms On Fire’s sales team to learn more about its enterprise add-ons. Ready to get started with Forms On Fire? Get a free trial. Does Forms On Fire have an available mobile app? Yes. The Forms On Fire mobile app allows users to manage its features while on-the-go. Its mobile app is available for download on iOS, Android, and Windows devices. What specific business industries use Forms On Fire? Features offered by Forms On Fire is used by those from the industry of agriculture, construction, field service, health and safety, retail and hospitality, insurance, telecommunications, real estate, sales, and more. Have you read these Forms On Fire reviews and are still not sure if it’s the right fit for you? Read our reviews of all top online form builders or check out one of these three Forms On Fire competitors.